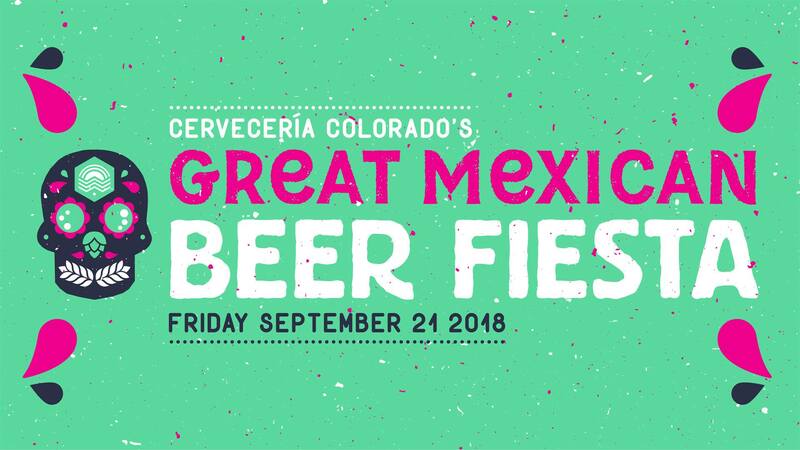 Cerveceria Colorado and sister brewery Denver Beer Co. today announced they will co-host the Great Mexican Beer Fiesta on Friday, September 21, 2018 during the Great American Beer Festival week. Where the Great American Beer Festival (GABF) celebrates the best in American craft beer, the Great Mexican Beer Fiesta (GMBF) will be a Mexican Street Fiesta to celebrate collaboration in craft beer with several of the best craft brewers from Mexico. In addition, the GMBF will include Mexican cultural events including Lucha Libre, chihuahua races and a chihuahua fashion show, live art, live music, and Mexican street food. In addition to the collaboration tappings, the event will feature Lucha Libre Mexican Pro-wrestling matches. Hosted by Hugo’s Lucha Libre and MC’d by Jammin’ 105.5 radio station, the GMBF Lucha Libre tournament will feature three live matches with both men’s and women’s events. In between Lucha Libre matches, the GMBF will feature chihuahua races and a chihuahua fashion show. Open to chihuahuas of all abilities, the chihuahua races will feature several preliminary heats with the fastest dogs moving on to the championship round. Prizes and glory will be awarded to the winning dog. Entrants can sign up in advance via the registration link. For chihuahuas who prefer fashion over sport, there will also be a chihuahua fashion show and prizes for the best dressed pup. Several of Cerveceria Colorado’s “Cervezas for Causes” charity partners will also participate in the GMBF. Museo de las Americas, Casa De Paz and Colorado Immigrant Rights Coalition will have booths set up during the event to share information on the work they do within and for Colorado’s communities. In addition, local artist Armando Silva will be on hand with a live art demonstration and will be selling original art prints. GMBF will also include live music, Mexican fare, tres leches cake, and games for attendees. The GMBF will be held Friday, September 21, 2018. The event will be held from 3 p.m. – 9 p.m. with chihuahua events and Lucha Libre beginning at 5 p.m. Entrance to the GMBF is free and open to the public. For more information, visit the event page. 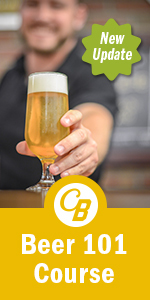 For more information on Cerveceria Colorado, visit www.cerveceriacolorado.com or on social media @cerveceriacolorado.